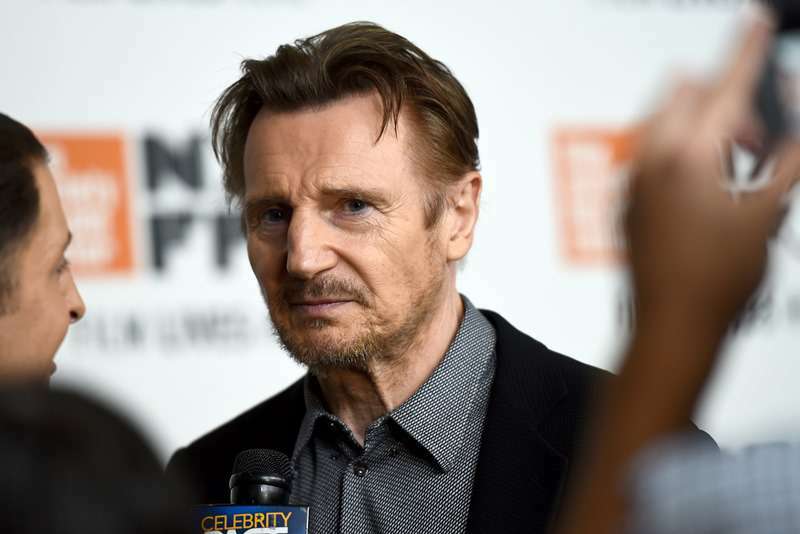 Liam Neeson Responds To Backlash After His Controversial Comments: "I'm Not A Racist"
Liam Neeson made a candid admission in an interview with The Independent published on Monday and has been under fire since then. 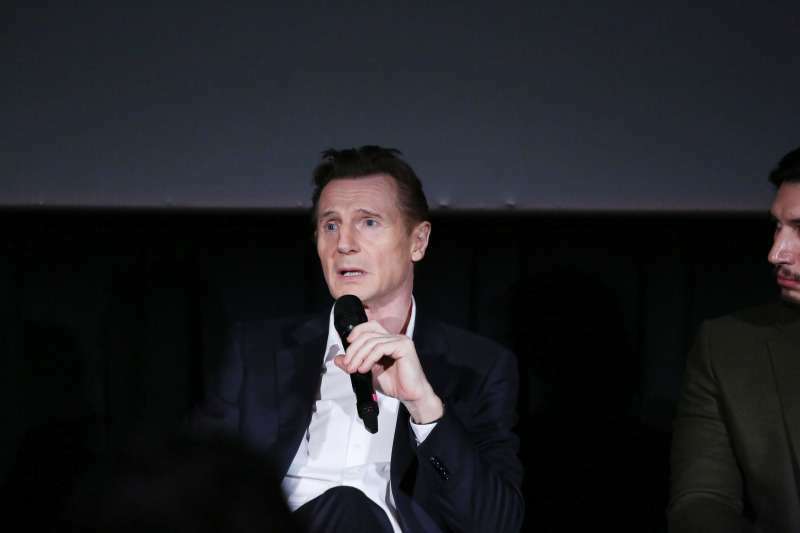 In the interview that came before the premiere of the Irish actor’s new revenge movie Cold Pursuit, he recalled one incident from his past, and many have found it disturbing. Neeson said someone close to him was sexually assaulted by a black person and he set out to seek revenge. The incident in question happened decades ago. She handled the situation of the [assault] in the most extraordinary way. But my immediate reaction was I asked, did she know who it was? No. What color were they? She said it was a black person. I went up and down areas with a cosh, hoping I’d be… approached by somebody. I’m ashamed to say that, and I did it for maybe a week – hoping some [Neeson gestures air quotes with his fingers] ‘black b*****d’ would come out of a pub and have a go at me about something, you know? So that I could kill him. 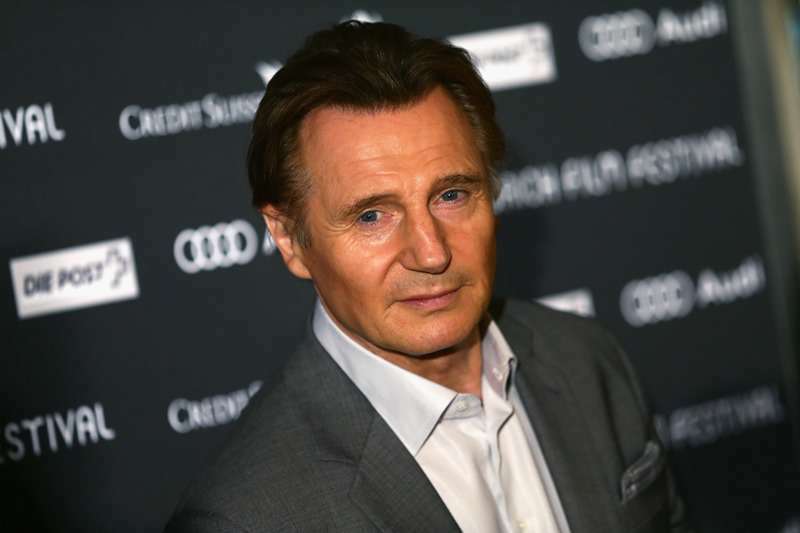 READ ALSO: Liam Neeson's Son Ditches His Famous Last Name In Honor Of His Late Mother, Natasha Richardson, "To Hold Her Close"
Shame on you Liam Neeson. #LiamNeeson is a racist and he knows and I know it. Neeson defends himself, says he’s "not a racist"
On the day after the interview was published, Neeson appeared on Good Morning America and clarified his comments. Speaking to Robin Roberts, the Taken star explained that he reassessed his thinking after he cooled down a week later. It shocked me and it hurt me ... I did seek help, I went to a priest. Actor Liam Neeson addresses the controversial headlines surrounding a decades-old incident centering around rage, revenge and race with @RobinRoberts this morning on @GMA. If she had said an Irish or a Scot or a Brit or a Lithuanian it would - I know it would - have had the same effect. I was trying to show honor, to stand up for my dear friend in this terribly medieval fashion. The actor admitted that now, he acknowledges that revenge is not the answer and violence begets more violence. It appears as though Neeson’s attempts at damage control didn't work as well as he’s expected: The red carpet event ahead of the New York premiere of his new movie scheduled for Tuesday was canceled. It’s not yet clear how the actor’s comments will impact his career, but his admission of his faulty thinking (that he says has changed since then) should also be taken into account before making conclusions.